When you think of the Amish countryside, jazz guitar rarely comes to mind. Born in Northern Indiana, jazz guitarist Jeff Massanari has roots firmly placed in the little town of Goshen. Jeff could have easily followed in the footsteps of his father and brothers with a career in academia, but an unexpected move to Washington DC at age 9 led Jeff down a very different path. Exposed to the music of a big city, Jeff sought out the guitar and began playing at age 13 first focusing on blues and rock. That was all to change when a friend brought over a recording of John McLaughlins Inner Mounting Flame. From the first note Jeff was hooked on jazz. By the time he was 17 he was performing and teaching jazz and blues in the Washington DC area. His love of jazz took him from DC to Bostons Berklee School of Music. After studying performance and composition, Jeff moved to California and settled in West Oakland. 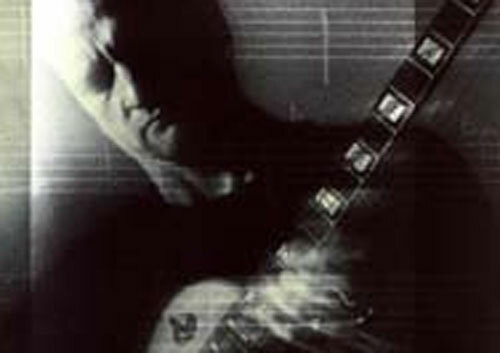 Once there, he established himself in the Bay Area jazz world and quickly became one of the most in-demand guitarists. In addition to his busy performance schedule, Massanari also teaches guitar and jazz improv for all instruments and is currently finishing up an instructional book on jazz guitar. Jeff has recorded two Cds featuring his jazz guitar with trio and quartet and he performs regularly at the Bay Area’s top jazz spots. Jeff is a wonderful choice for solo guitar.